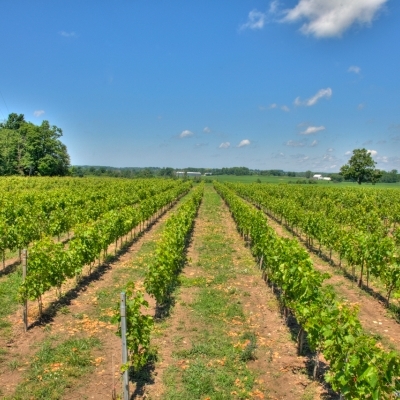 Huron County’s cold climate and clay loam soils are very favourable for adding complexity, balance and intensity to Maelstrom wine. This inner region of the County boasts a very diverse topography of hills and valleys which naturally drain water and the cooler damaging temperatures down to their river bed. North of Maelstrom is the Hullett Provincial Wildlife area - a 2200 hectare terrain of open water, marsh and swamp creating an exceptionally biodiverse ecosystem. These 2 water systems and the accompanying vast ecosystem provide for a very healthy and vibrant terroir. 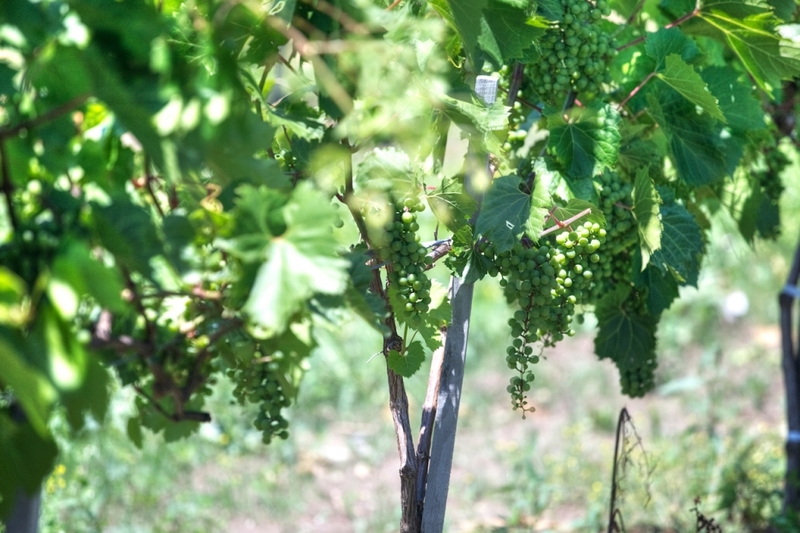 The vineyard itself was chosen because of its impressive natural drainage as well as its combination of sandy and clay loam soils – a combination which is ideally suited to growing premium quality grapes and producing structured red wines like Marquette, Baco Noir and Cabernet Franc. 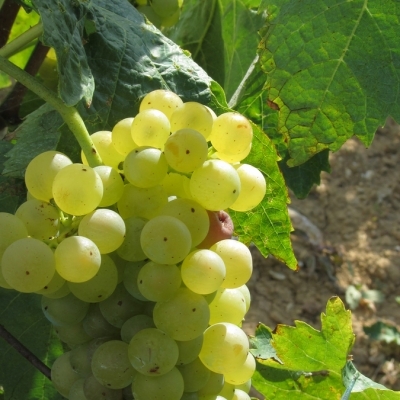 The white wines also demonstrate a unique expression of terroir - both Chardonnay and Frontenac Blanc exhibit more acidity which produces more tropical fruit flavours and enhanced aroma than in less cold areas. 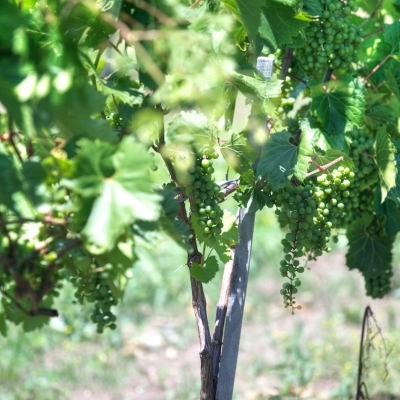 There is a commonly held belief among wine lovers that the more delicate wines that demonstrate a terroir-effect are grown in cool wine regions such as Germany, Burgundy, Austria and now, perhaps Huron County. 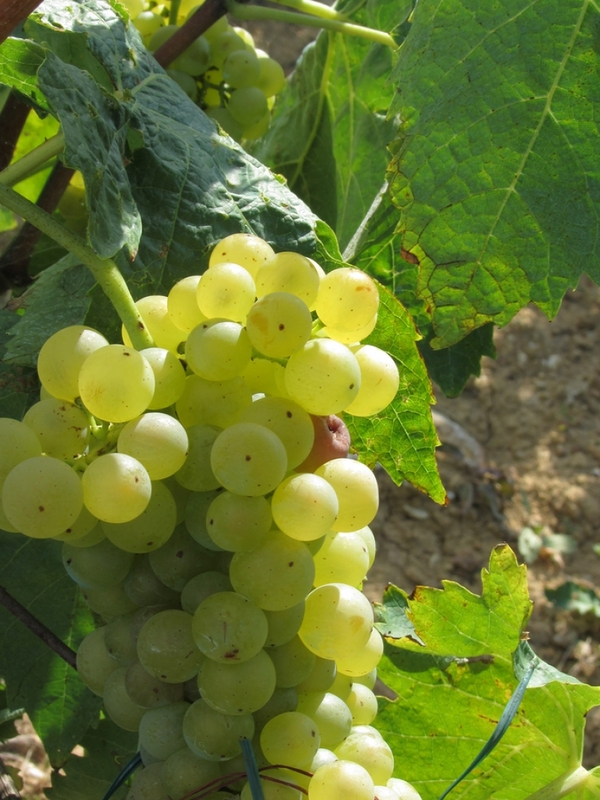 However, the cooler the climate the better the need for management strategies - right from vineyard planning and design to the management of the vineyard and to the processing and cellaring of the final product. 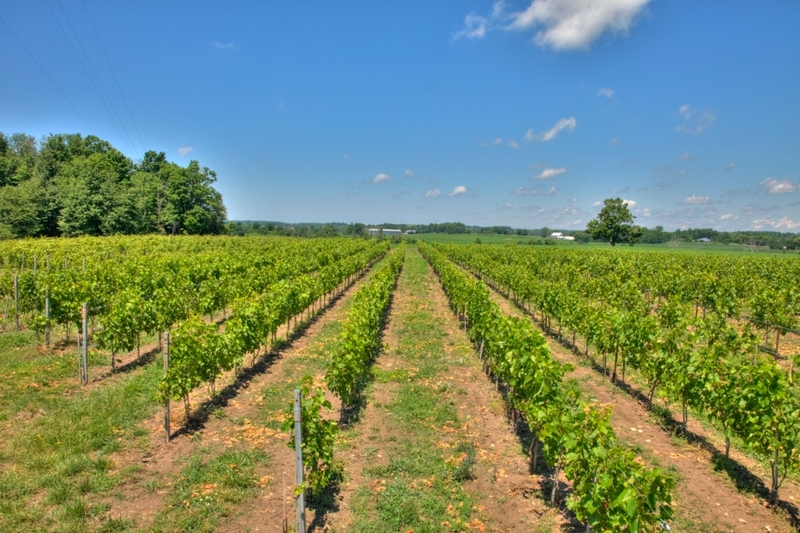 Since cold climates are known for producing complexity in the finished product, Huron County is an ideal place for winemaking. 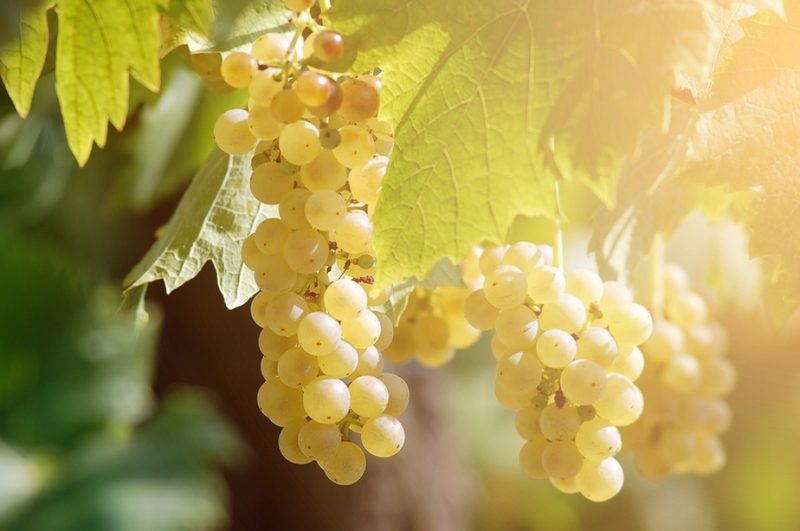 In addition to the terroir, distinct vineyard management and winemaking assist in developing the complexity of the wines by giving multiple aromas and flavours in a single sip. 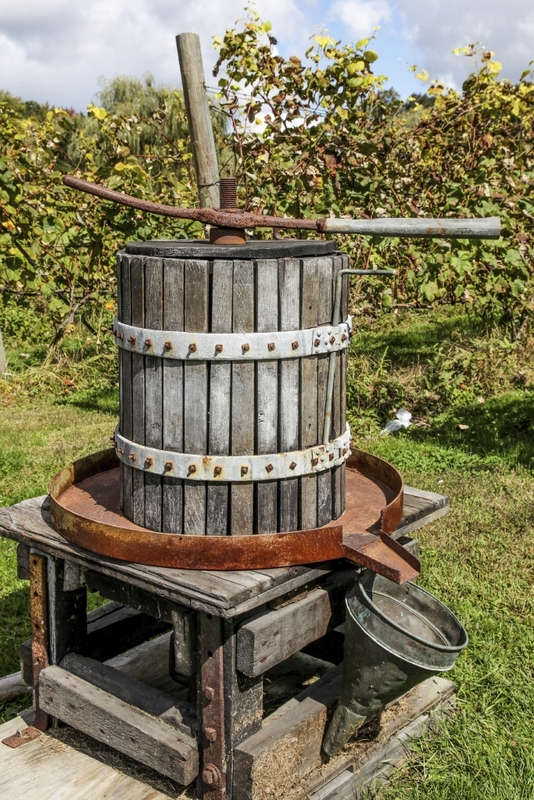 At Maelstrom, we are focused on the living expression of the county, while giving the wine a unique character and personality. Higher-end wines shoot for balance. Balance in fruit, sugar levels, acidity and tannin. 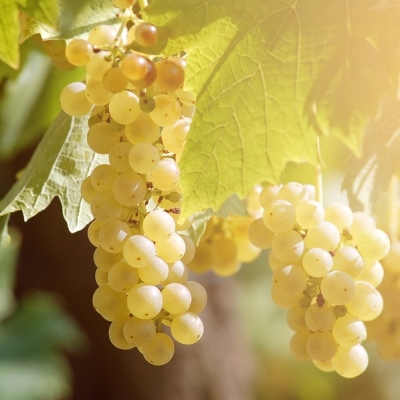 When a wine is balanced these four components are harmonious. 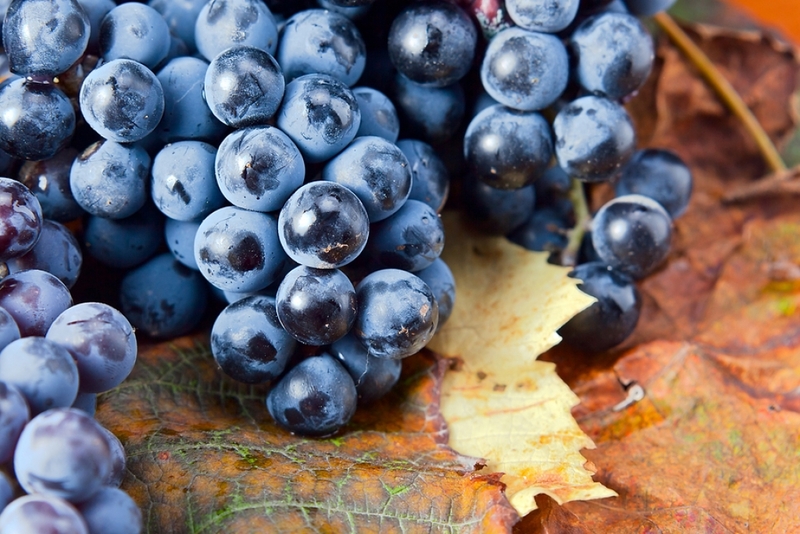 Wines that run on the cheaper-side, tend to accent one component more than others, often it’s the fruit. 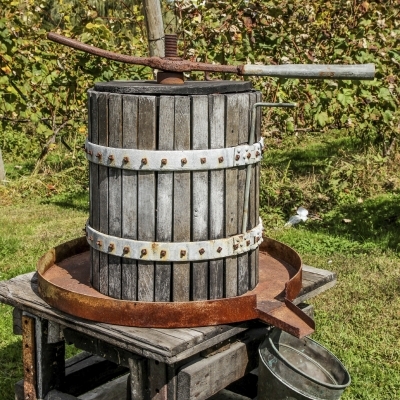 A cheap wine often has too little or too much of a particular flavor. A bottle with the proper proportions of flavors makes for a well-balanced, higher-quality wine. When drinking a high-quality wine, you should be able to very clearly identify how intense the wine smells. Higher intensity means you can pick up different notes with more clarity. 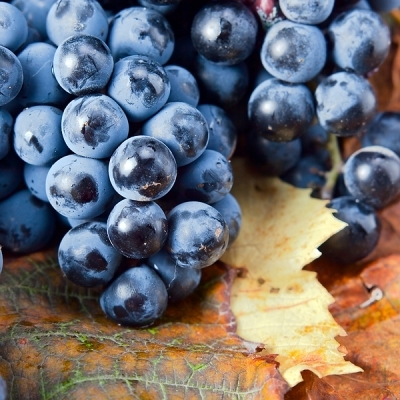 The more layers of aroma that you are able to pick up, likely the more complex the wine is likely to be. Be on the lookout for oak’s significant influence, which often adds character and interest alongside the primary fruit components.